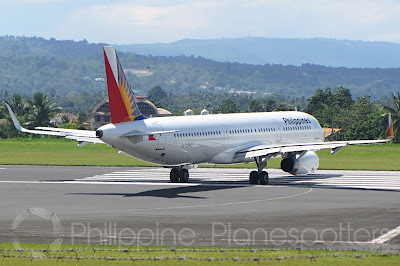 Aviation Updates Philippines - National flag carrier Philippine Airlines is terminating its direct service between Cebu and Singapore in late-March this year. PAL DROPS CEBU-SG. Philippine Airlines is axing its flights between Cebu and Singapore in March this year. Photo by Dirk Salcedo - PPSG/AUP. According to data posted by aviation news website AirlineRoute.net, PAL will be ending its Cebu-Singapore route on March 25, 2018. Plans to continue operating its four-weekly service until summer 2018 was planned back then using its 199-seat Airbus A321-200 aircraft. Flight PR517 departs Cebu late in the evening every Mondays, Wednesdays, Fridays, and Sundays. The return flight, PR518, departs Singapore early morning every Mondays, Tuesdays, Thursdays, and Saturdays. It is being operated by an Airbus A321-200 aircraft. 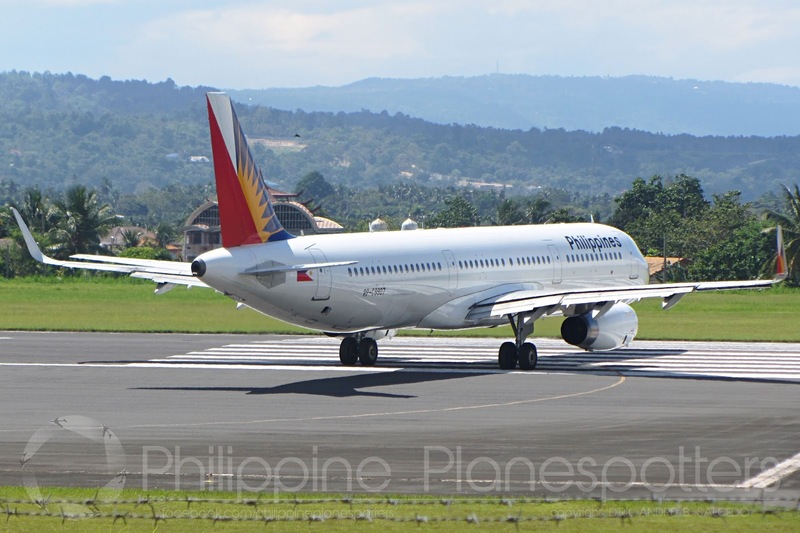 Philippine Airlines launched this route on December 16, 2016 to bring holiday seekers straight to the Lion City without having to connect in Manila. The route only lasted for a year and a half. “The Cebu hub allows passengers from other parts of the Visayas and Mindanao to hop to the Queen City of the South and fly direct to Singapore without having to fly to Manila. Passengers will also get to experience our trademark service with the Heart of the Filipino, on top of the modern amenities of our 199-seater A321s,” PAL President and Chief Operating Officer Jaime J. Bautista said during the launch in 2016. Meanwhile, low-cost carrier Cebu Pacific Air is also dropping its Cebu-Taipei service in April. Cebu Pacific currently operates two weekly flights, down from the three weekly flights being offered before. Both airlines are facing direct competition to other airlines in the two sectors. Scoot, SilkAir, Philippines AirAsia, Cebu Pacific, and Philippine Airlines are struggling to lure more passengers, thus leading to fare wars. The Cebu-Taipei sector is also the battleground for three carriers, namely: Cebu Pacific, Philippines AirAsia, and EVA Air.